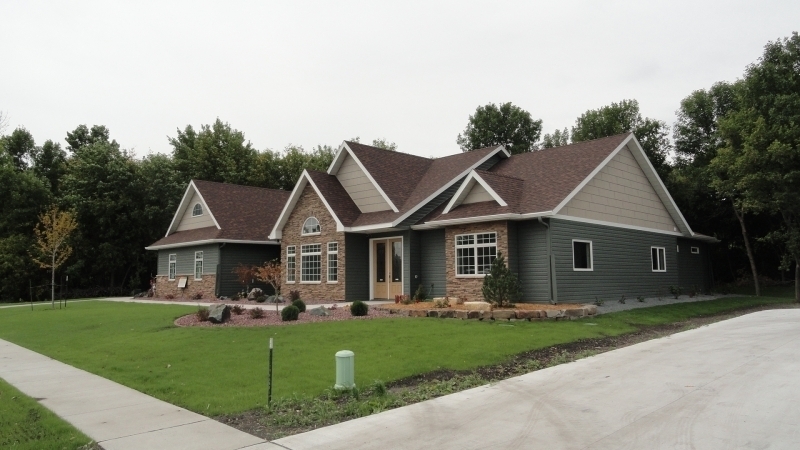 Did you know most vinyl home siding products come in lengths of 12 feet? And typical vinyl home siding installations generally leave an average of 150 ugly splices on a house, harboring dust, moisture and insects. However, a house with ABC Seamless steel siding has no seams – period. That’s because we custom-cut our metal siding on-site to the exact dimensions of your residence. The result? 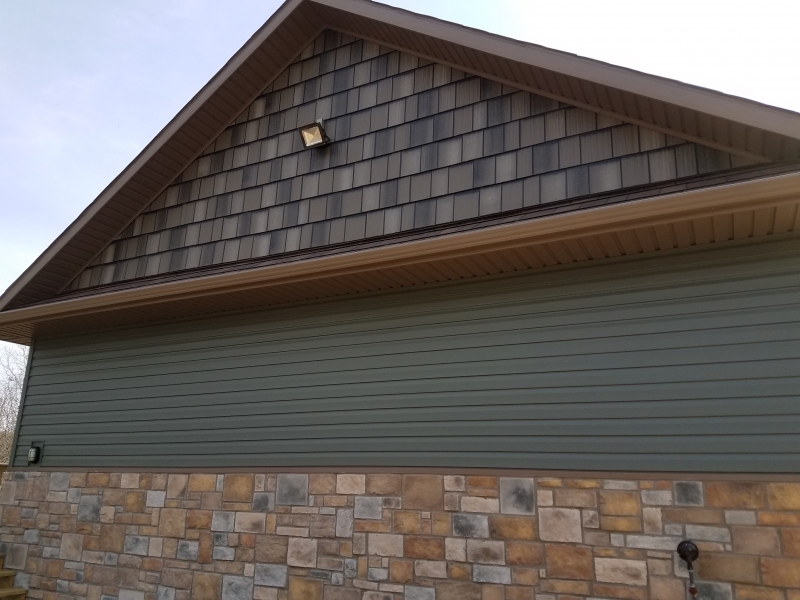 Beautiful siding that creates a sleek, uniform appearance for your home’s exterior. 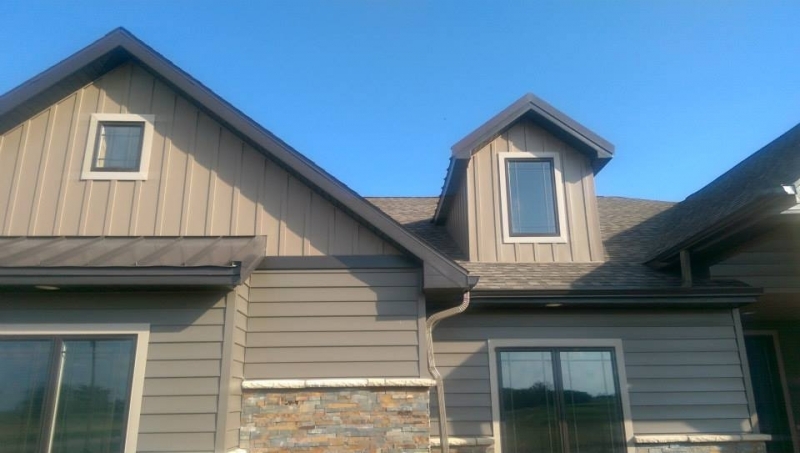 Low-maintenance beauty – Unlike vinyl, cement fiberboard, and wood shake siding, you won’t need to scrape, paint, or replace ABC Seamless steel siding. It resists warping, fading, cracking, peeling, and chipping, with minimal expansion and contraction as seasonal temperatures fluctuate. Plus, it’s backed by one of the finest warranties in the industry! Along with these benefits, you also gain peace of mind knowing ABC Seamless siding helps protect one of your greatest investments – your home. We have served countless customers since our founding in 1978, with enough siding to circle the world three times! Contact ABC Seamless today for more information about our steel home siding – the siding without the QUACKS! 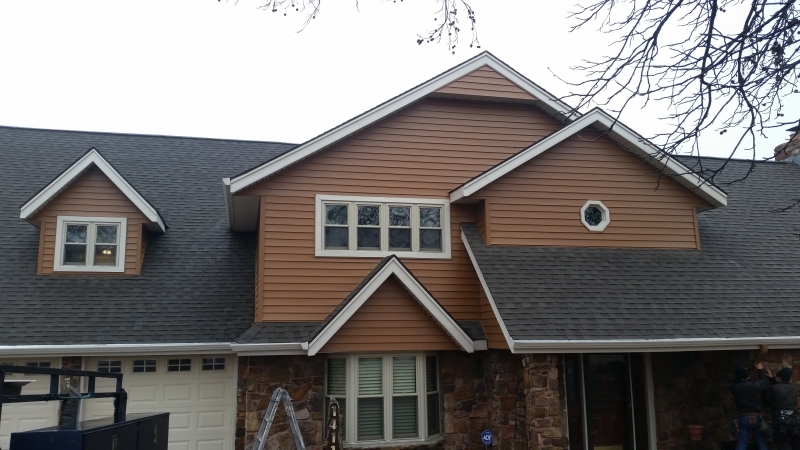 In addition to home siding, we proudly offer and install steel metal roofing, seamless steel gutters, replacement home windows, and more. Mike and Twila started the business in 2001.